Larson Grocery – 213 4th Ave SE. 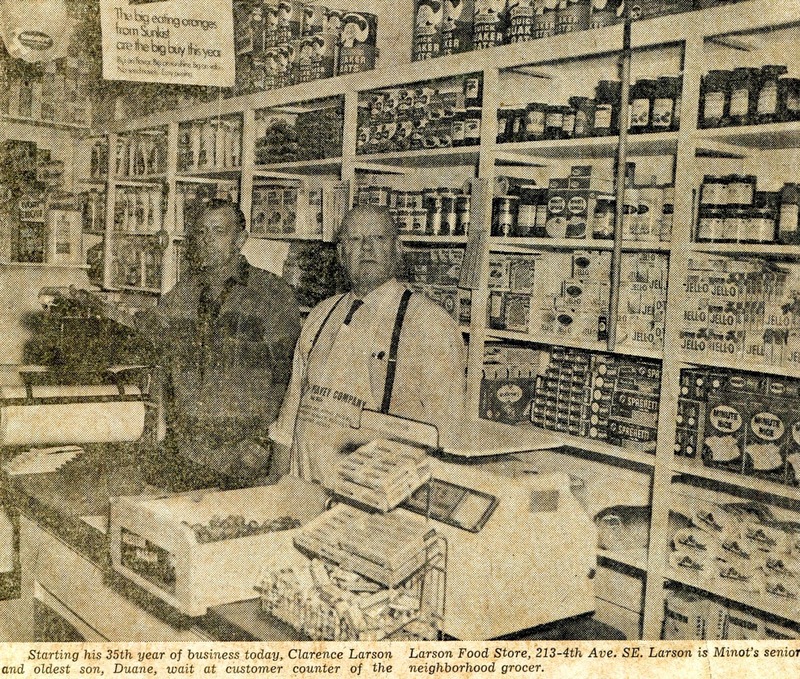 Owned and managed by Clarence Larson and his son Duane had the longest tenure of any neighborhood grocery store. Larson owned the business and leased the 16 by 30 foot building from Ida Hagen Lee and at the end from Ward County who purchased it from the Lee estate. 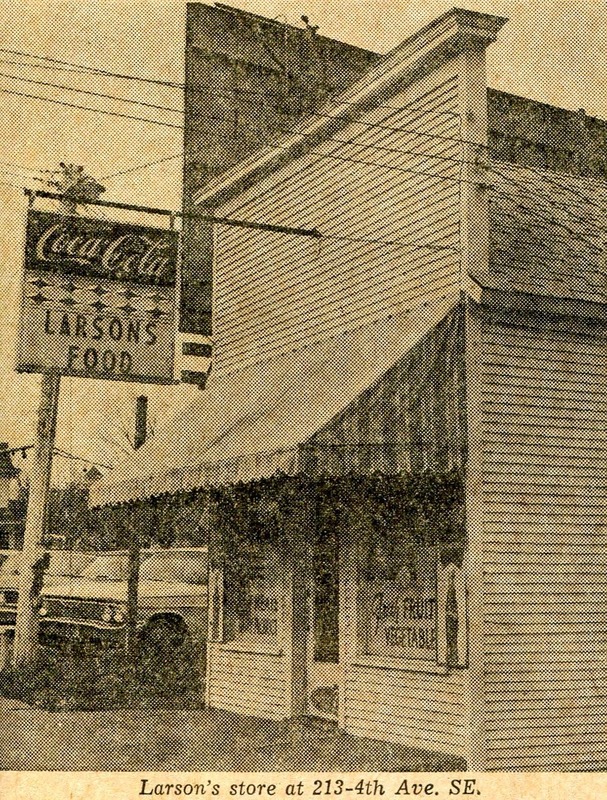 Larson Grocery was open every day except Sunday from 9:30 am to 9 pm. 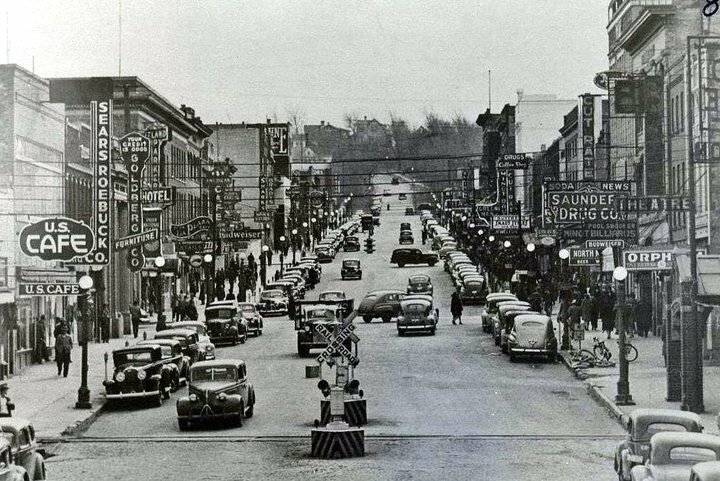 The store took many phone orders and delivered groceries all over Minot. 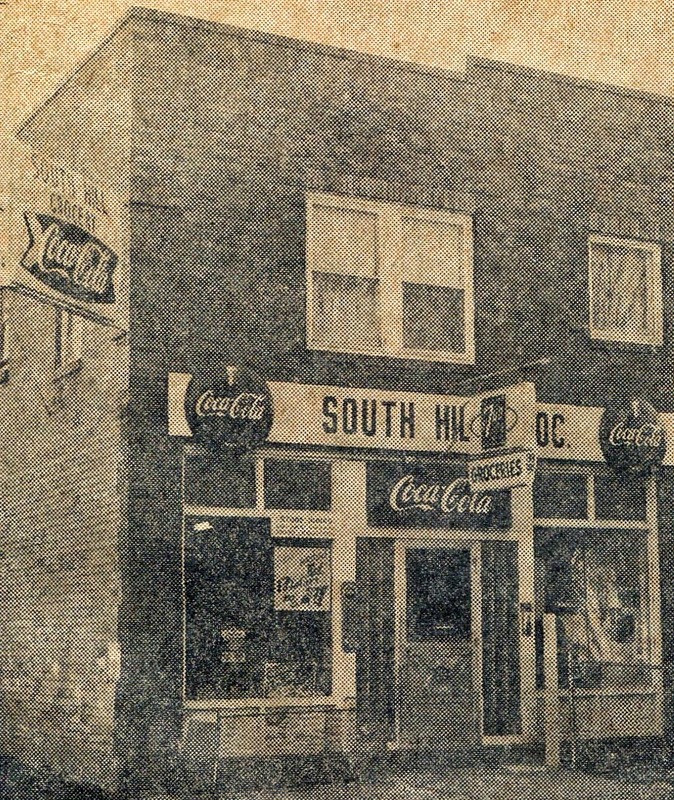 South Hill Grocery – 212 8th Ave SE – owned at one time by Kenneth Yetter – at the top of the hill at the intersection of 2nd St and 8th Ave … above M&H Gas.